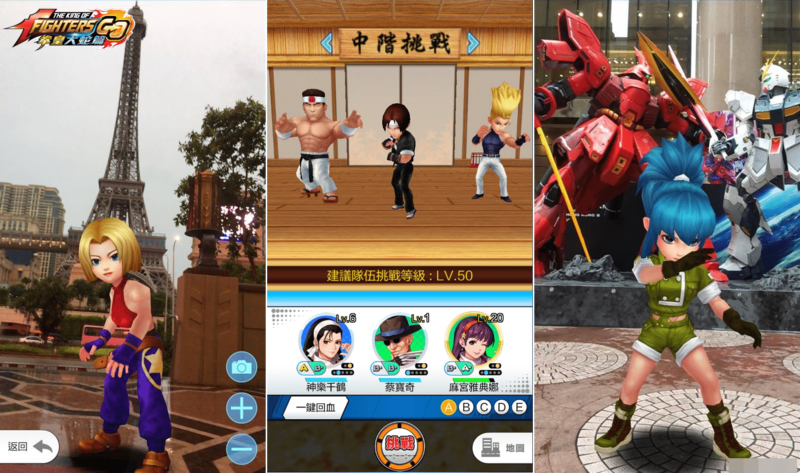 Officially based on the popular fighting IP by SNK, Hong Kong developer Gameon Group recently announced the start of Closed Beta 2 for The King of Fighters GO, an augmented reality (AR) mobile game, along with the pre-registration campaign. 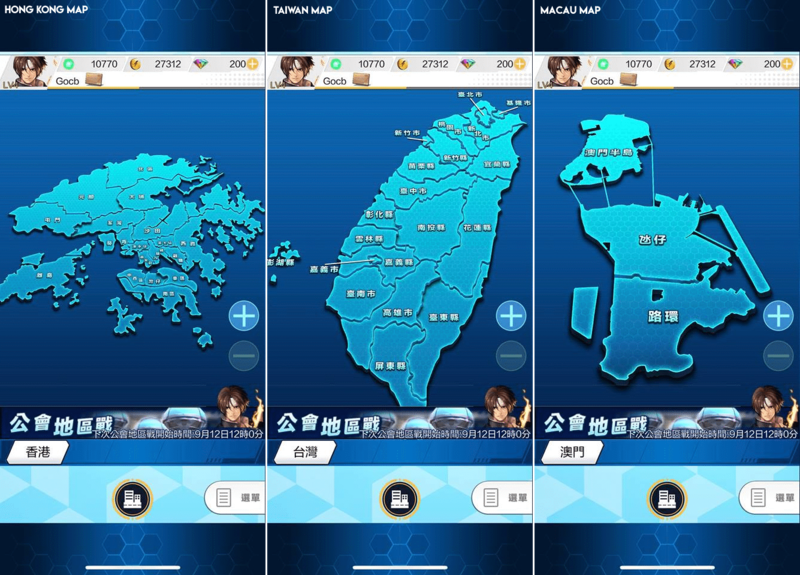 Only available in Hong Kong, Taiwan, and Macau, The King of Fighters GO actually has actual maps of the 3 countries embedded inside the game, split into the various real-live cities for territory PVP. 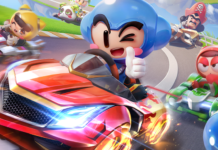 The game is somewhat similar to Pokemon GO, where players have to walk around and locate the various fighters found in The King of Fighters, defeat them, and recruit them into the team. Combat is carried out by pressing on 4 virtual buttons, including unleashing skills and ultimates. Since I have yet to try the game, I can’t describe how the experience feels like. 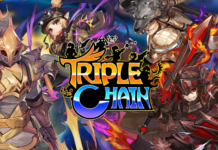 Territorial PVP is basically Guild vs Guild, and the total points is calculated at the end of each period before deciding which guild won the specific territory where the players are. The game’s full title is actually translated as “The King of Fighters GO: Orochi Chapter”, so you could already guess who the world boss is. For those not in the know, Orochi is one of the main antagonist in the fighting game series, and you can read up more about him here. 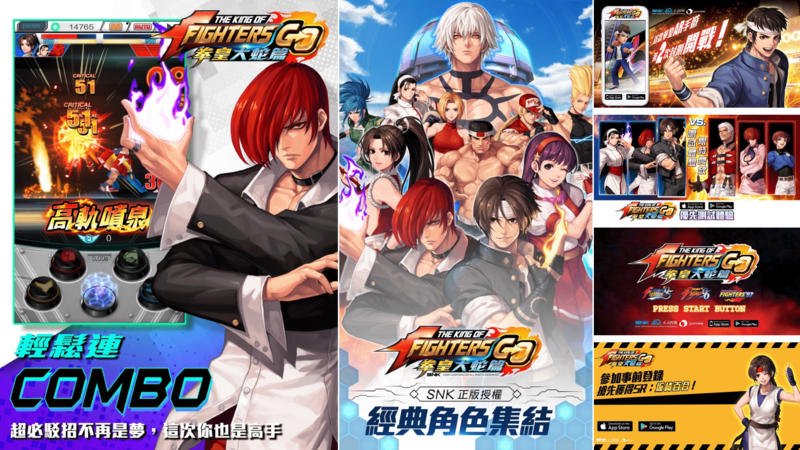 The King of Fighters GO is likely not going to head over to any overseas markets, and most probably can only be played by foreigners through IP spoofing due to GPS tracking.